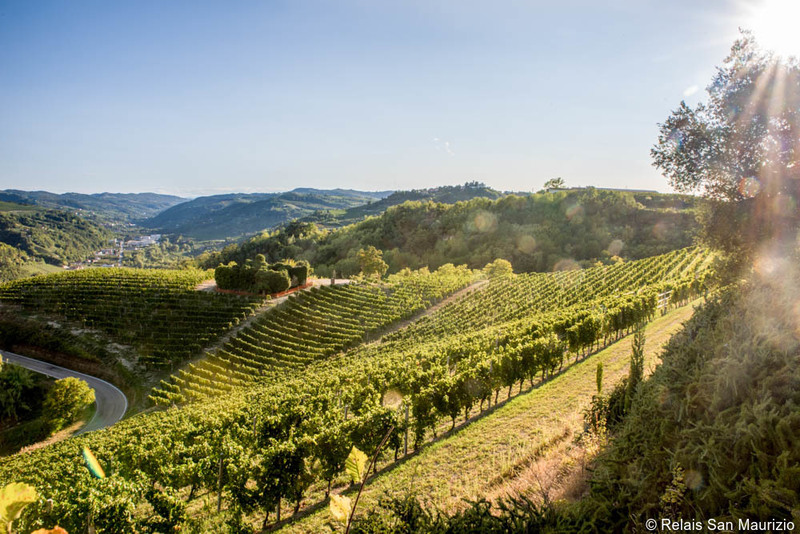 Home of the famous Barbaresco and Barolo vineyards, white truffles and the Slow Food Movement, Italy’s Piedmont region is a must-visit destination for 2019, perfect for foodies, wine enthusiasts and anyone interested in history, beautiful scenery and cultural touring. 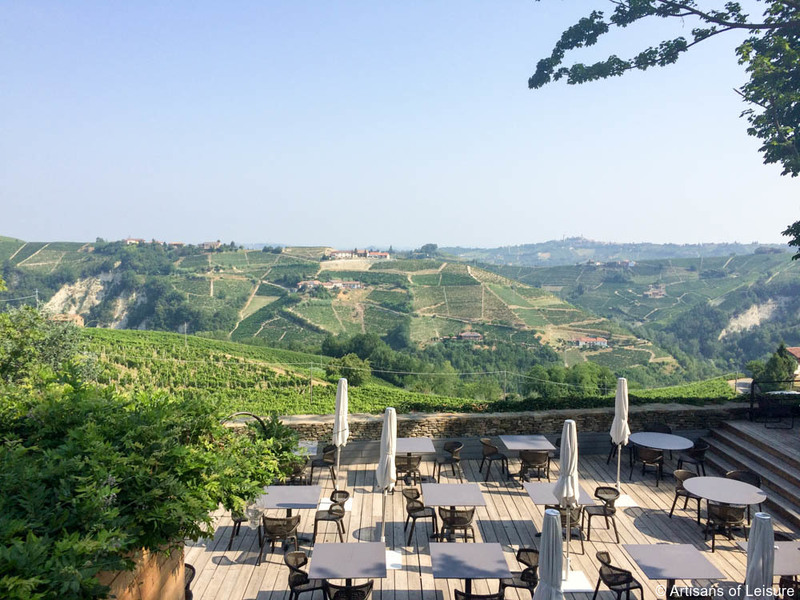 We recently caught up with Giuditta Gallo, owner of the 400-year old Relais San Maurizio, a Relais & Chateaux hotel located in the UNESCO-listed Langhe area, for an insider perspective on Piedmont. Q: Tell us about your background. Have you always lived in Piedmont? A: I grew up and studied in Milan, but my family and I always spent our weekends and summers in our country house in Piedmont, where my dad comes from. I remember the joy of coming out of school on Friday and seeing my parents and 3 sisters waiting in the car… ready to leave for our slow weekends in the hills, surrounded by nature. Q: How did you get into the hotel industry? A: I was born into it. I remember when I was very little, my father would point to the abandoned San Maurizio monastery on top of the hill (right in front of our house), and he would tell me that one day he would turn it into a majestic hotel. To me it was a fairy-tale at first, and then it became reality. Q: Tell us about the hotel. What do you feel makes it so special? A: It’s a former monastery from 1619, surrounded by vineyards and valleys. I believe the most fascinating places are those which resist the passage of time and that are reinvented while remaining faithful to their origins. 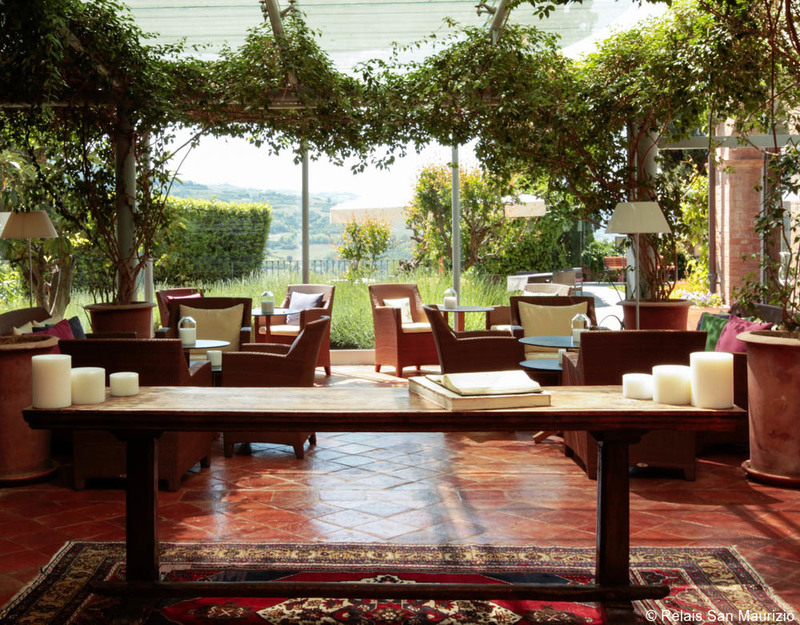 Q: Relais San Maurizio is celebrating 400 years in 2019. Tell us a bit about your family converting the historic monastery into a luxury hotel in 2002. 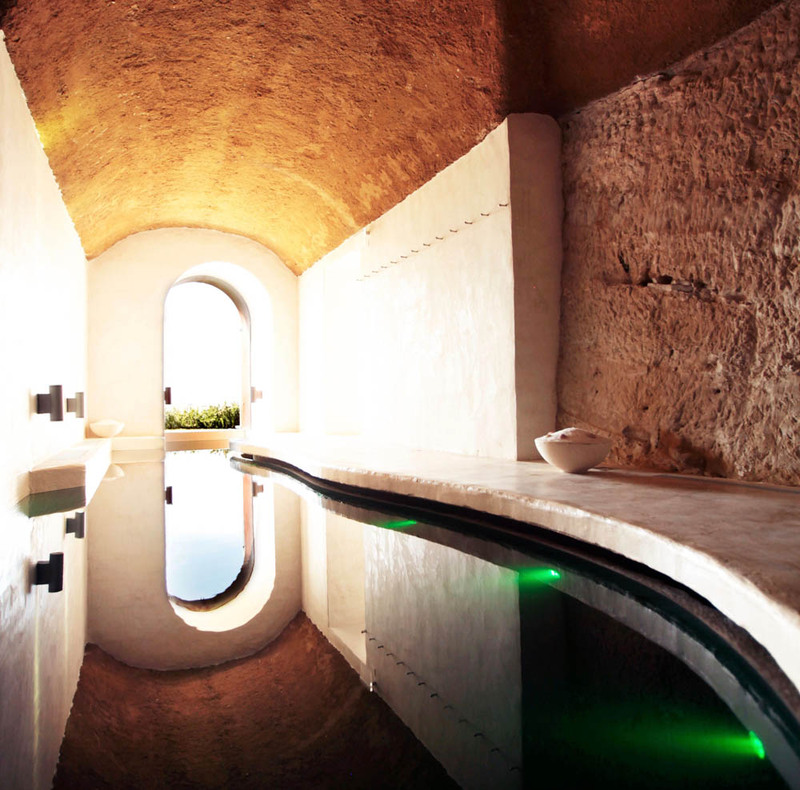 A: We believe San Maurizio is a timeless place. The monastery was founded by Cistercian monks who arrived from Provence in 1619, and fell in love with the spiritual and secluded location on top of the hills. They transformed it into a place of work, of prayer, of hours marked by the tolling of bells, of seasons which follow the same change of the earth’s cycle, where nature reigned supreme. Over the centuries they planted vines and officinal herbs and spices from the nearby Mediterranean, which we still preserve in our ancient park and organic garden. When my father bought the property in 1997, he decided to give back to the territory a precious page of history with passion and dedication. 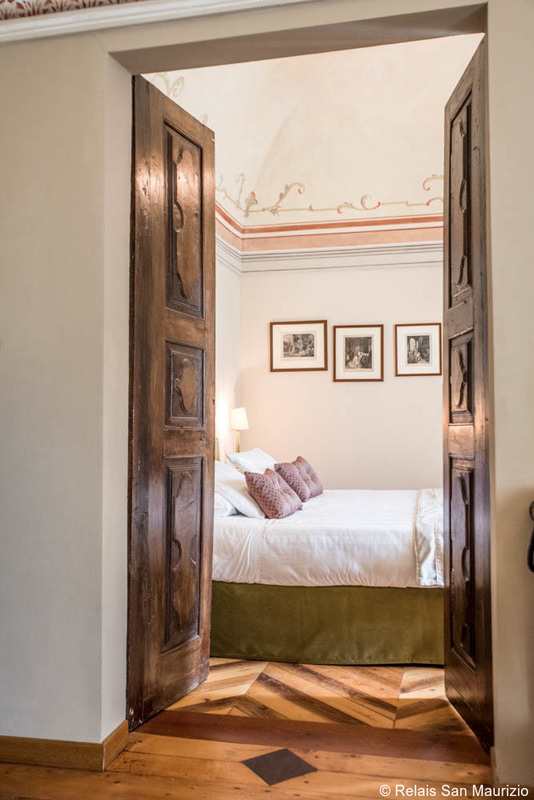 After four years of attentive restoration, Relais San Maurizio came to life. Over the years, our Relais & Chateaux became a reference point for refined hospitality, center of culinary experimentation and guardian of ancient traditions. A: Named the World’s Best Region to visit in 2019, Piedmont is one of the most diverse and beautiful hidden gems of Italy. 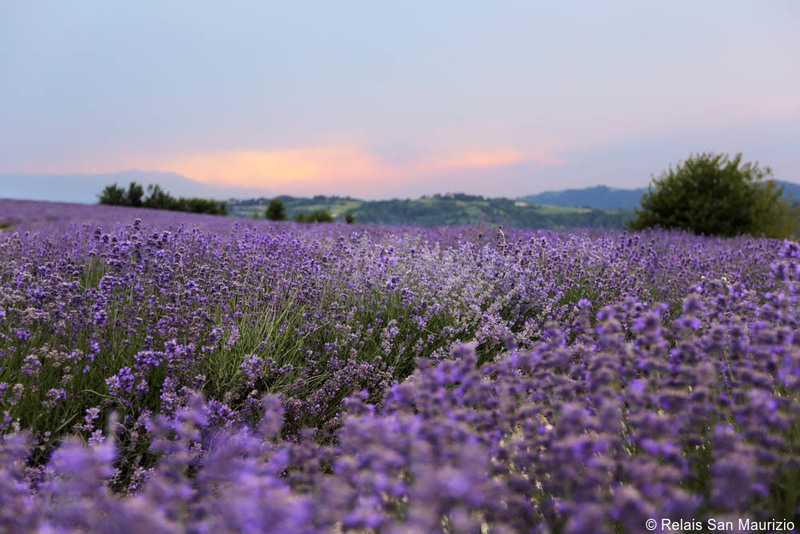 It is not only a UNESCO World Heritage Site with its beautiful baroque cities and medieval villages, its lakes and lush valleys, it is also home to the Slow Food movement and one of the regions with the highest number of Michelin stars in the world. Q: Tell us about your chef. A: Luca Zecchin is the proud Executive Chef of our Guido da Costigliole restaurant, the oldest Michelin star in our region. 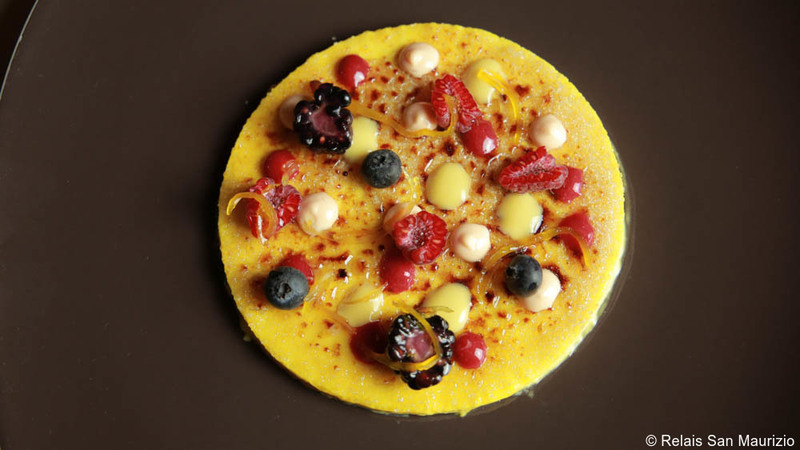 His cuisine is a mix of contemporary suggestions and classic Piedmont dishes, always striving for excellence in raw materials, cooking techniques and plating. His Ravioli del Plin won several awards and was named “Queen Ravioli in the World” by Los Angeles Times. Q: Several cocktails in the San Maurizio Truffle Café and Wine Bar are named after Ernest Hemingway. What’s the connection? A: During his numerous trips to Italy, Ernest Hemingway came to know our area in 1948, stopping by to sample the best local Vermouth, which he defined as his “faithful travel companion.” Legend has it that he invented the famous Martini cocktail in Piedmont. Our Cafe pays homage to the legendary writer with a choice of cocktails inspired by his life and works. 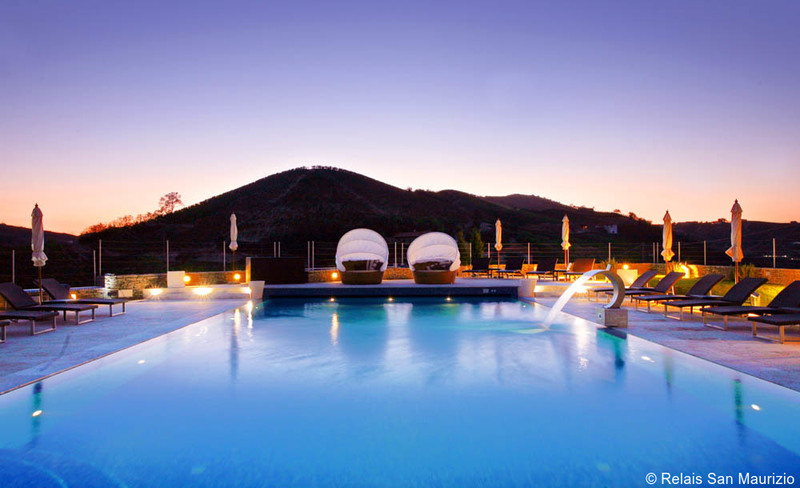 Q: Tell us about the wine-focused spa treatments at the hotel. A: Our best sellers! 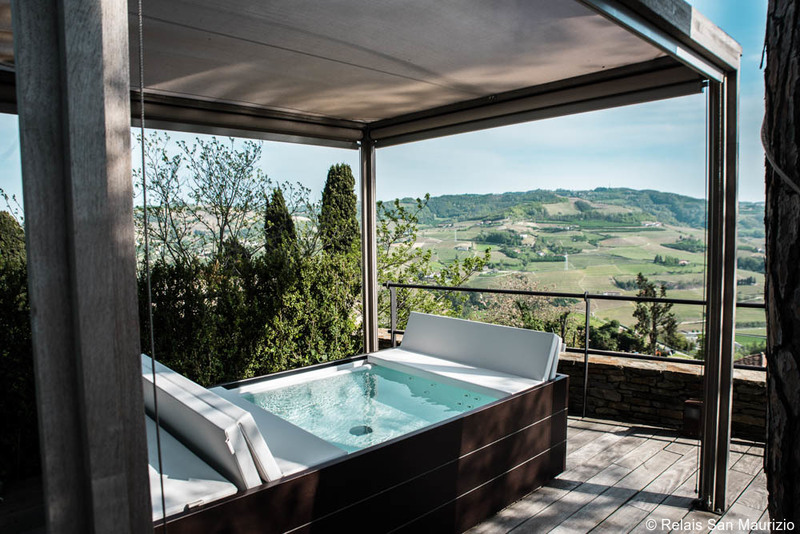 We have a Spa Suite called Wine Hammam, where you can experience the so-called WINE THERAPY: a Bio-sauna in a former Barolo barrel, a wine bath, a nap inside a former Barbera barrel on a mattress made of grape seed, and last but not least, an indulging massage with fresh grapes and herbs from our park. When the weather allows it, we also offer fresh grape scrubs and massages in the vineyards! 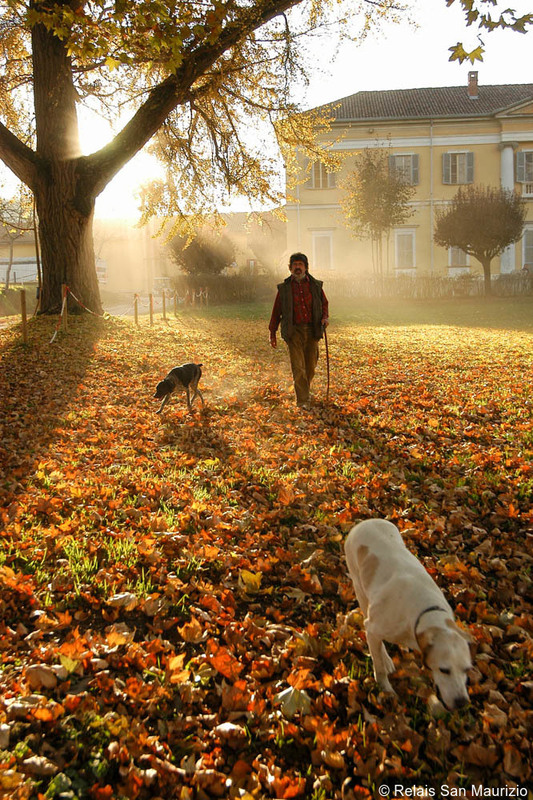 Q: What’s a perfect day in Piedmont? 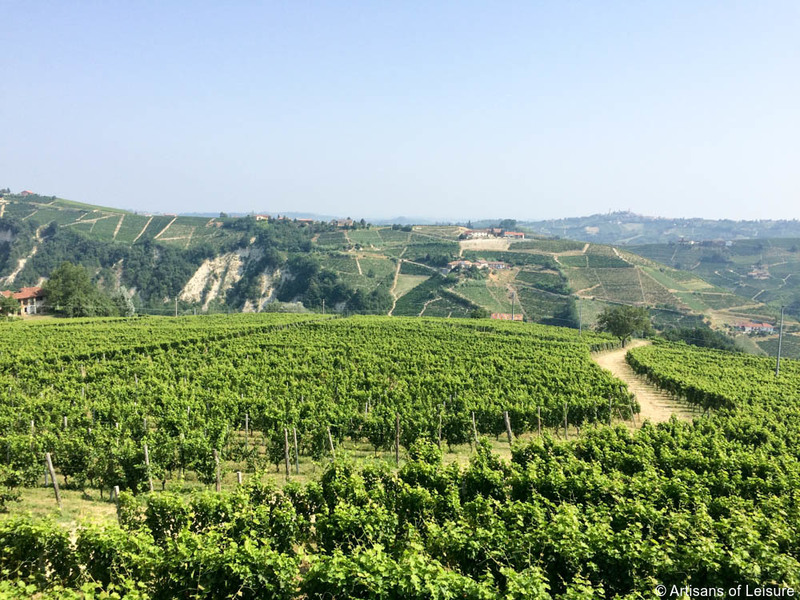 A: It starts with white truffle hunting in the woods early in the morning, followed by a picnic in the vineyards, then a stroll through a Barolo village and its local wineries, where the “king of wines” is made. 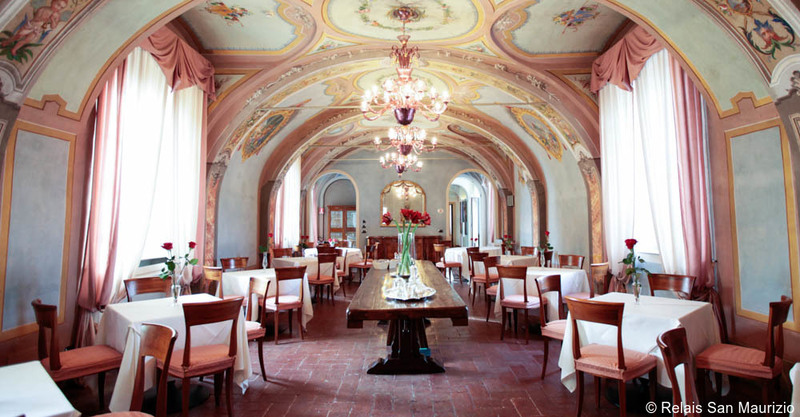 It ends with a Michelin-starred dinner in the former monks’ cellars at San Maurizio. 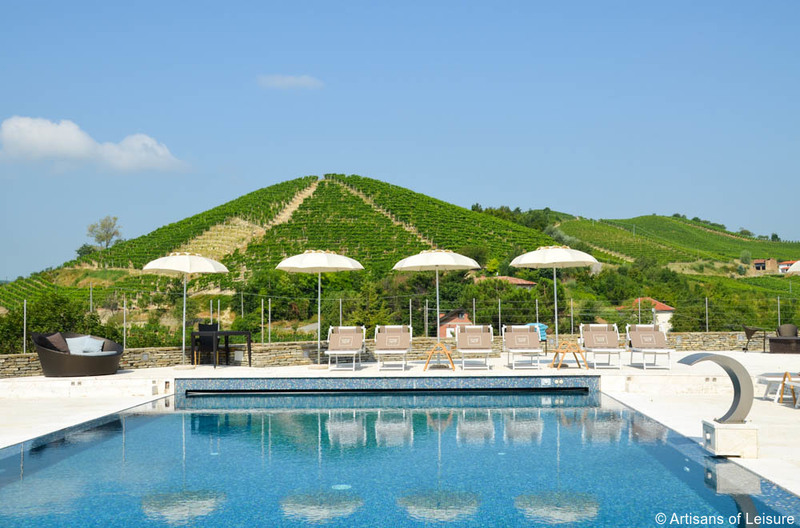 Q: How about if someone has a few days to spend in Piedmont? A: The baroque city of Turin is definitely worth visiting, with its royal residencies and its elegant cafes. I wouldn’t miss the castles and medieval villages of Langhe, they are still so authentic and unspoiled. I also strongly recommend taking one of our bespoke cooking classes and eating lunch in a typical trattoria to get a real Piedmont experience, with local home-made wine and truffle based dishes. Also, you MUST wander around the valleys and vineyards. At San Maurizio, we have bikes and Vespa motorbikes available for our guests to explore the surroundings and get lost, probably the best way to explore our region! Q: What are some of your favorite regional food specialties? A: Tajarin pasta with butter and white truffle (as simple and delicious as it gets! 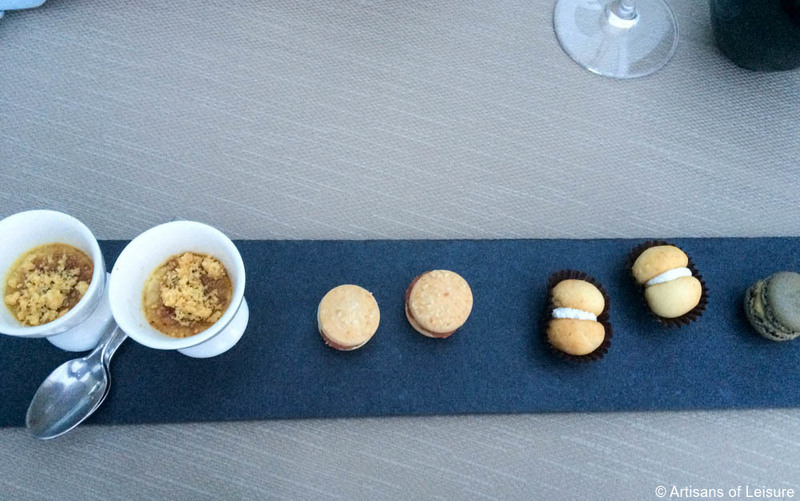 ), ravioli del plin, risotto with Barolo, and meat tartare with truffle. Q: What is one of your favorite places for wine tasting? 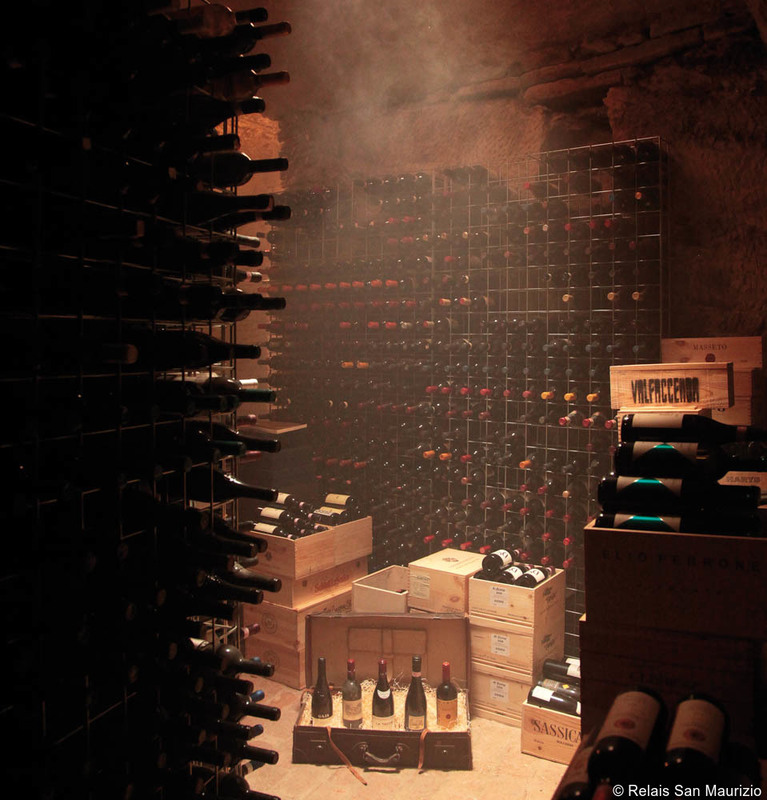 A: The impressive Coppo winery, a UNESCO World Heritage Site, also called the “underground cathedral,” is an absolute must for wine lovers. I also really enjoy tasting wine outdoors in the vineyards of a small producer and friend, Marco Capra. My favorite time of the year is during harvest: I love to sit next to vines and sip wine when grapes are ripe and it smells so good! Q: What are some of your favorite activities for travelers visiting Piedmont? 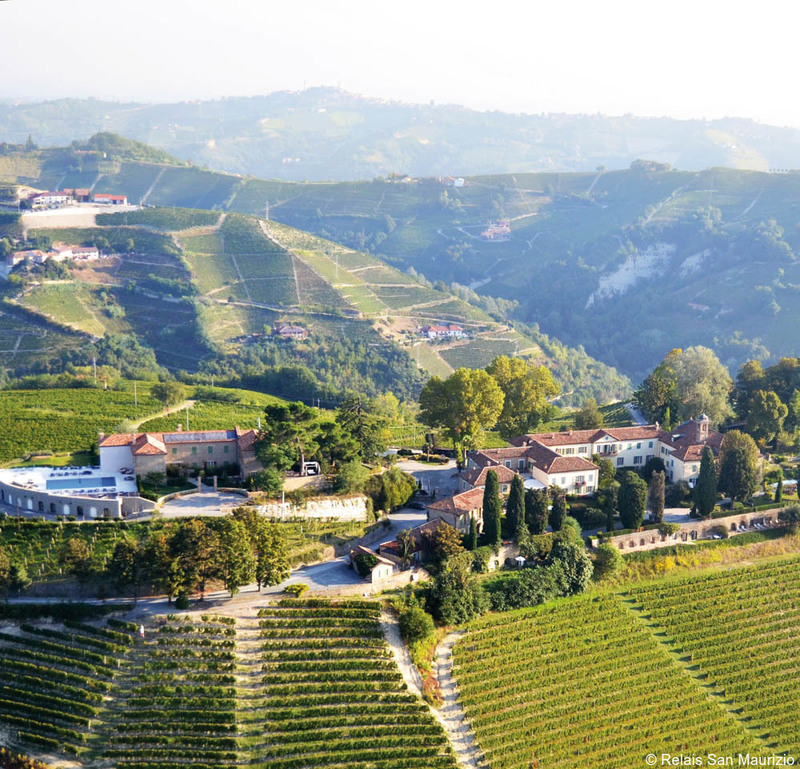 A: Piedmont is definitely a destination for food and wine lovers! 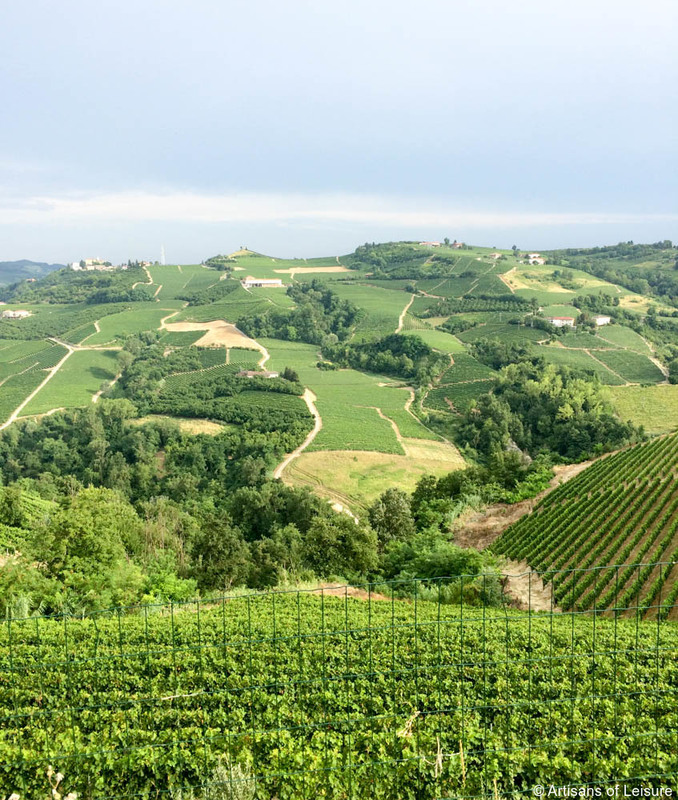 I would recommend going to the truffle fair in Alba in autumn, participating in harvest in summer, learning all about our great cheese varieties and red wines: Barolo, Barbaresco, Nebbiolo, Barbera. I also love to go horseback riding through the hills, the views are breathtaking. Q: How do you typically spend your weekends? 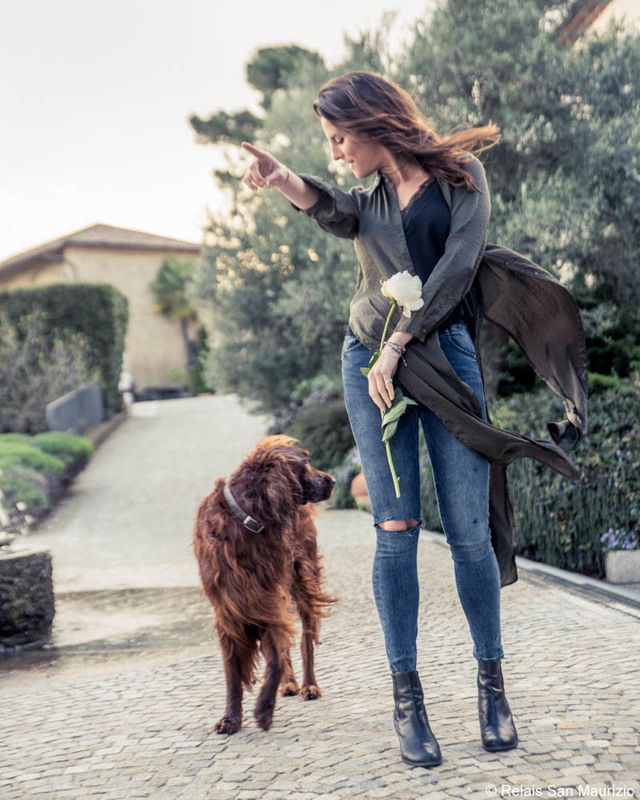 A: Immersing myself in nature, hunting truffles with our dog Louis, hiking and picking grapes in our vineyards, going to the local bakery in the morning for fresh oven-baked focaccia and hazelnut tart. I also love to read in San Maurizio’s organic garden: what bliss. Q: Where do you like to travel in Italy? A: Difficult question! 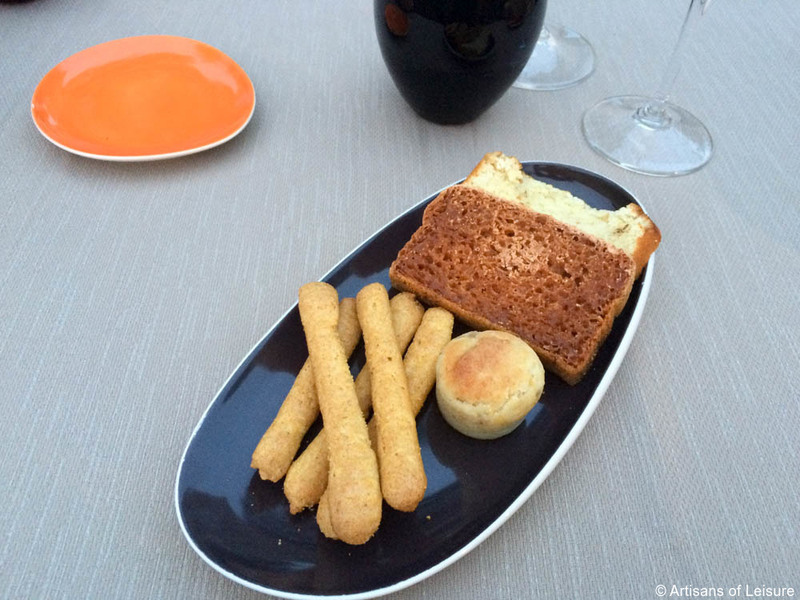 Italy is such a diverse and inspiring country… and food is quite simply amazing ANYWHERE you go (which, if you’re a foodie like me, is quite important while travelling). My favorite places are Venice and the Venetian archipelago, where my mum is from, and Eolie Islands in Sicily. Q: How about other parts of the world? A: Whenever I can, I escape to beautiful Rwanda, in the heart of Africa. I love its lush wilderness and I’m also proudly the co-founder of Indabo, a charity project for children ages 2 to 7. Q: What are some of your favorite hotels around the world? A: Bellevue Syrene in Sorrento, owned by a dear friend of mine. Aenaon Villas in Greece. Camp Jabulani in South Africa. A: Namibia and Bolivia are on top of my list. In Italy, I would like to better explore the Alto Adige mountains. A: Silk by Alessandro Baricco – I find his writing sharp and poetic at the same time. Q: Can you tell us about some of the special activities for 2019 to celebrate the 400-year anniversary of San Maurizio? A: We are very excited and proud to celebrate 400 years of good living. For the first time, we are opening our prestigious wine cellars to the public, with its 2,800 labels and 30,000 bottles – there will be some very exclusive wine events going on, both throughout our cellars and vineyards. Also, to celebrate our hotel’s captivating history, we will host a renowned international artist in the monks’ former chapel. 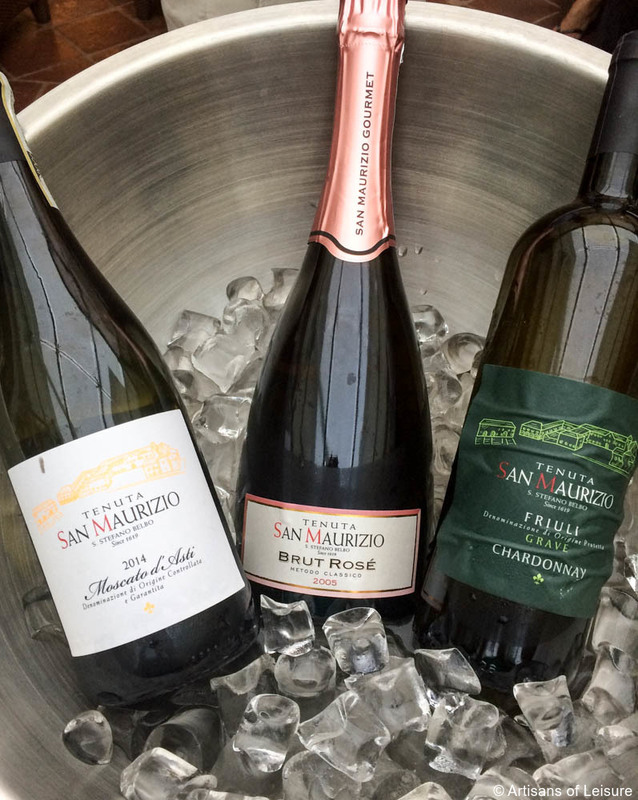 I cannot reveal all the details yet… All I can say is, I strongly recommend visiting San Maurizio next year to join us in our celebrations! 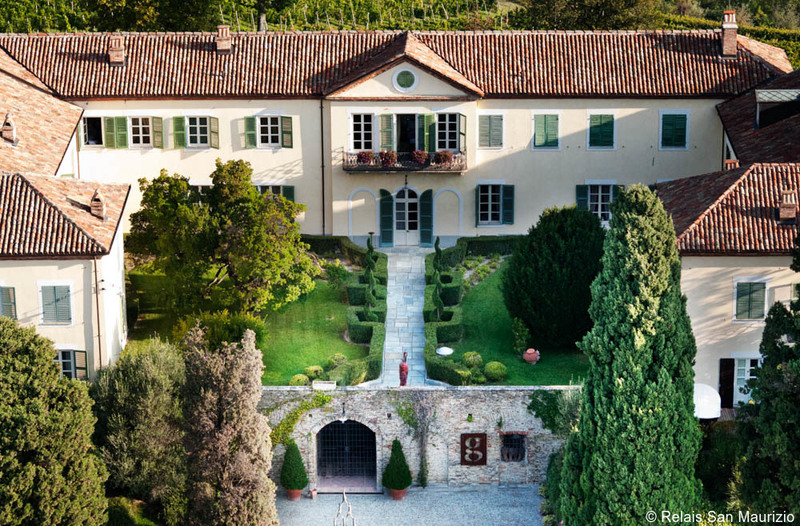 Piedmont combines well with other destinations in Northern Italy including Venice, Milan and Lake Como as well as Tuscany and the French Riviera. 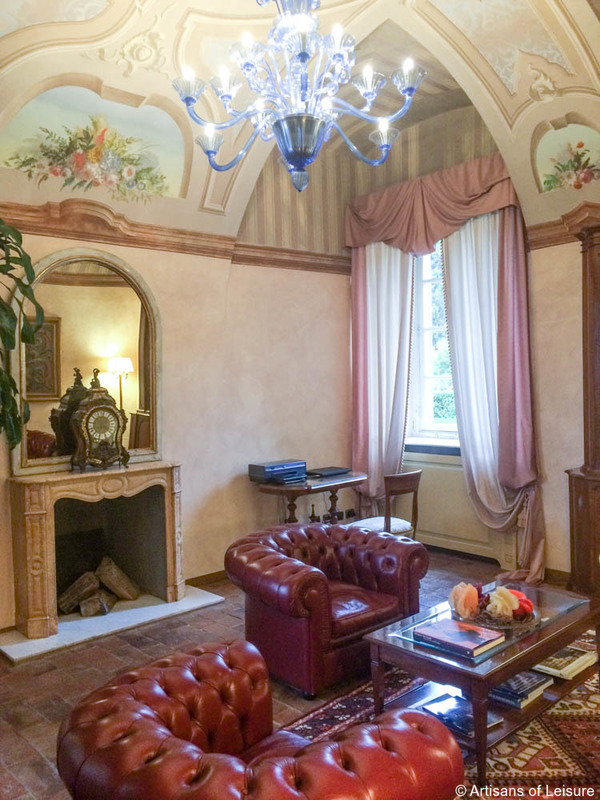 Contact an Artisans of Leisure Italy specialist to begin planning a private, customized tour of Piedmont.